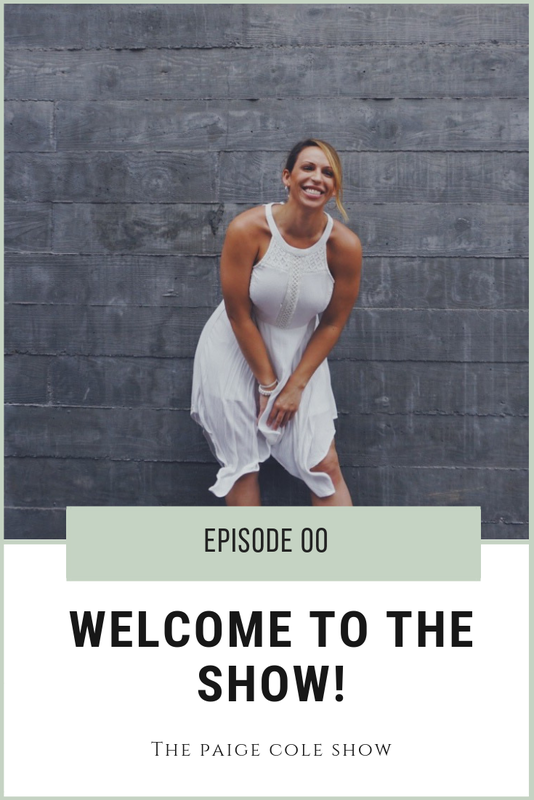 Welcome to the Paige Cole Show Podcast! In this very first trailer episode I am introducing myself, sharing my story and my experience, and giving a bit of insight into what tuning into the show will be all about. I believe that if you can master your mind you can master your business. I am obsessed with the Law of Attraction, Mindset, and all things entrepreneurial. I believes that your mind is your strongest muscle, which like your body, requires daily repetition and reaffirmation. Think of this podcast like your daily “mindset gym fix”. This podcast if for anyone who wants to up-level their lives, commit to moving forward, manifest more money, grow their business through spiritual principles, and choose and move! If you are looking for all things manifestation, mindset, and business you have found the right show!